While the Jersey resort town of Margate may seem like the quintessential tourist spot, looks can be deceiving. 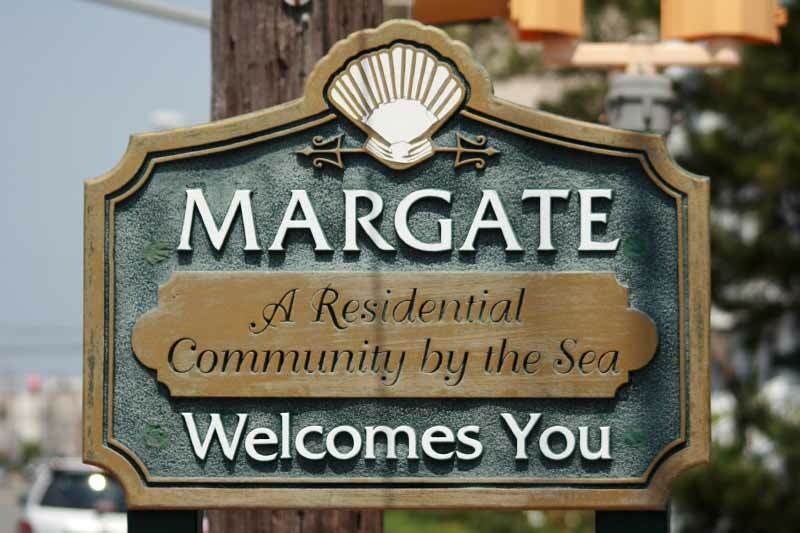 Visitors have come to vacation here only to decide that Margate would make a great place to live. It's truly 1.5 miles of prime real estate, whether you're a summer vacationer or a year-round resident.